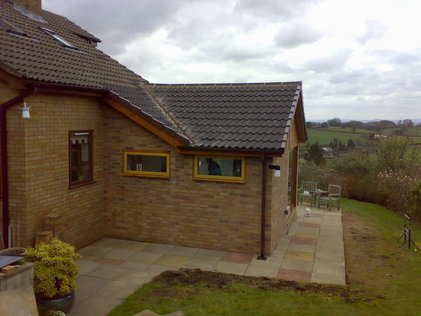 Chester builders based in Chester. 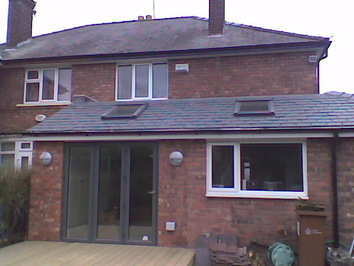 We are a Building firm based in Chester covering North Wales, Shropshire and Cheshire that can cater for your home improvement needs, Whether its building an Extension or Loft conversion or general building work. We can make your ideas a reality. Chosen by ITV from hundreds of builders we helped Dominic Littlewood fix dodgy builds on Bad builders bang to rights. 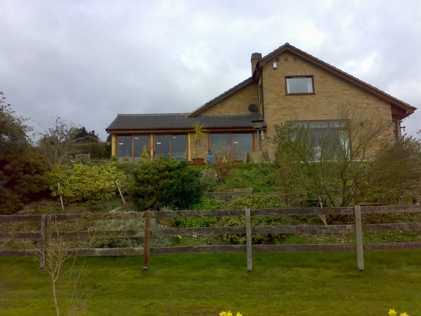 We have also helped on this series of Channel 5 Cowboy builders and bodge jobs. If you are thinking about a home improvements, maintenance or a renovation project, you will be looking for reliable, skilled craftsmen to undertake your projects to a high standard. We offer a complete project management service for your building requirements, This could be anything for the building of a new extension, or ensuring that a property is refurbished to a high standard or even some minor repairs in your home or on behalf of a landlord.